Cafe Michal is a coffee bar-bistro flooded with light and sunshine on the corner od Diezengoff and Jabotinski. 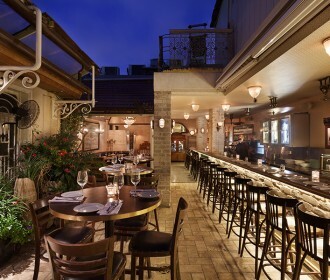 Seatara was established in 2004 adjacent to the Mediterranean Sea coastline, in the luxurious Sea & Sun Complex in Tel Aviv, as a chef restaurant, combining leisure and fun with superb international-level cuisine. Reviva and Celia is a restaurant ,cafe and delicatessen operating since 1988 in Ramat Hasharon and today also in Tel Aviv . 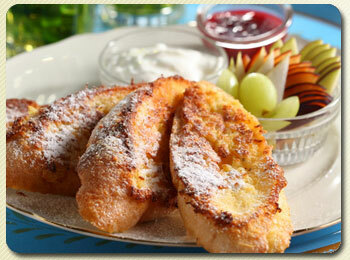 At Reviva and Celia you can find homemade special dishes alongside fresh pastries and traditional French style desserts and sweets. 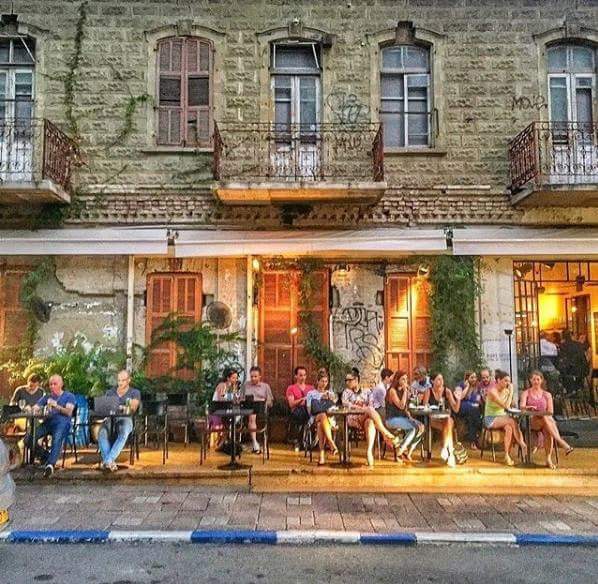 Dallal is located in the historic neighborhood of Neve Tzedek in Tel Aviv, Israel. The word “Dallal” has several meanings in Arabic, amongst others, prosperity, indulgence and a meeting place whose focal point is good food. All of these elements reflect the essence of Dallal. 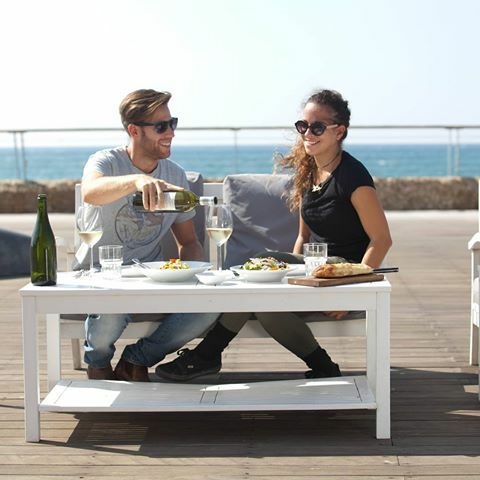 Yulia restaurant is located on the desk overlooking the beach at the southern end of the Port of Tel Aviv. 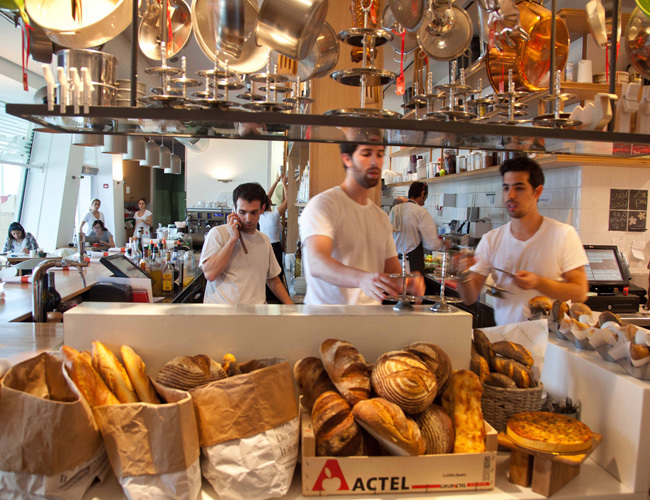 Located in the heart of Tel Aviv opposite Rabin Square, this immensely popular French restaurant gives diners the impression they were whisked away to Paris. 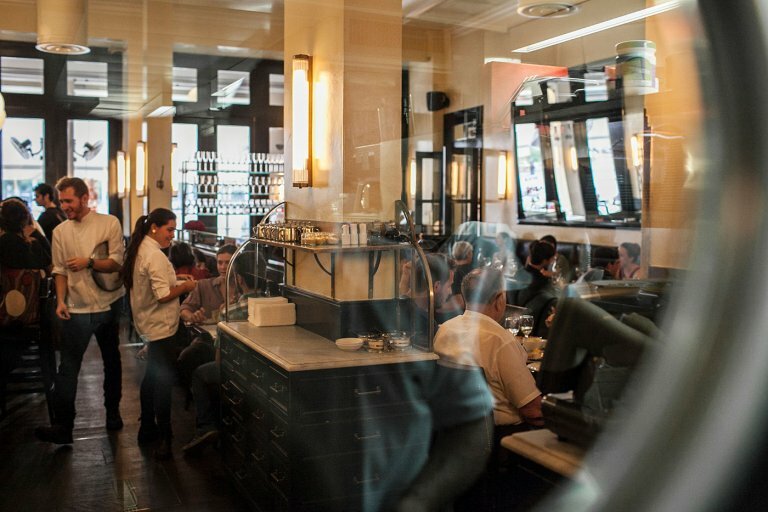 From its meticulously detailed Art Deco interior to its nicotine stained ceiling and hardwood floors, the Brasserie is a paean to the traditional Parisian grand brasserie. 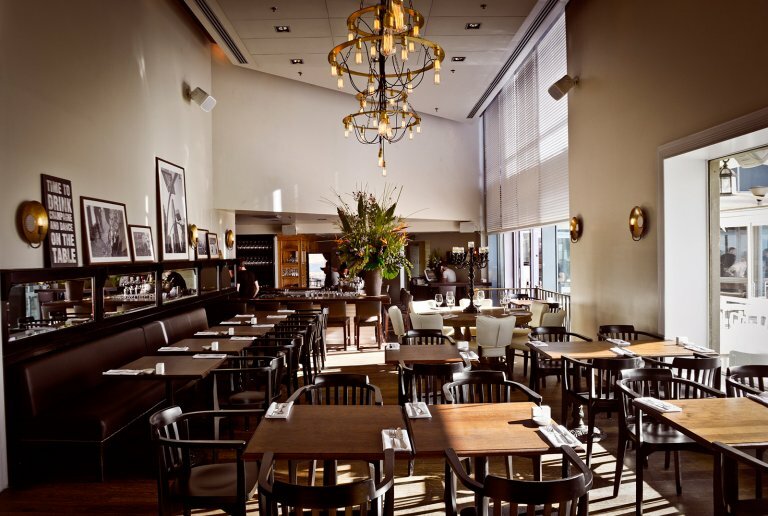 Rothschild 12 is one of the most popular hangouts in town, is the wild child of the group R2M, with brasserie, coffeebar and Hotel Montefiore. The place offers something for every moment of the day, even early risers, even latecomers to go to sleep. Live shows at night, that has become one of the hallmarks of the place, offering people just starting out, as well as veterans, stage and audience happy.